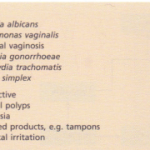 Although effective antimicrobial chemotherapy is available for many diseases, the ultimate aim of any infectious disease control programme is to prevent infection occurring. 2 Reducing host susceptibility to environmental pathogens. 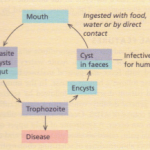 Water and food supplies constitute a major reservoir of infection and careful surveillance of supplies reduces the incidence of many diseases e.g. 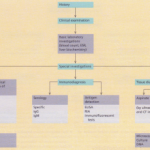 acute diarrhoeal disease, bovine tuberculosis. 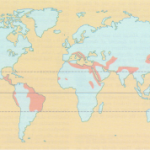 For many diseases vector control, e.g. mosquitoes, is essential to control disease. Screening of blood donors has proved essential to control the spread of hepatitis and HIV. Defining high-risk carrier populations, such as male homosexuals and immigrants from endemic areas of infectious disease, is also important. 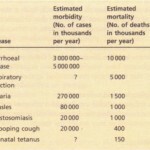 Immunization has changed the course and natural history of many infectious diseases. Passive immunization by administering preformed antibody, either in the form of immune serum or purified gamma globulin, provides short-term immunity and has been effective in both the prevention and treatment of a number of bacterial and viral diseases . 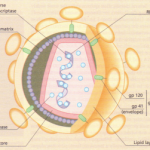 Long-lasting immunity is, however, only achieved by active immunization with a live attenuated organism, a dead organism or an antigen preparation of part of an organism, ideally produced by recombinant DNA technology. Active immunization may also be performed with microbial toxin (either native or modified), in which case the immunogen is called a toxoid. 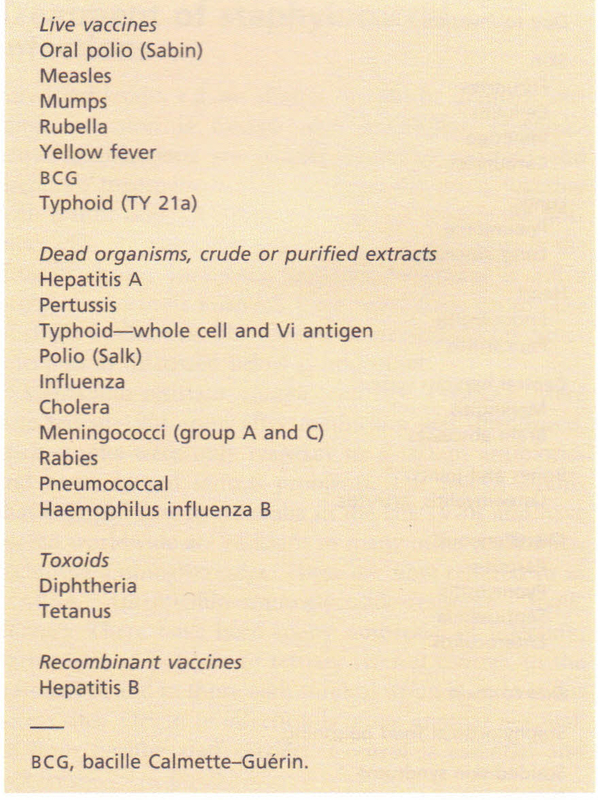 Important preparations available for active immunization are shown in Table 1.10. The active immunization schedule currently recommended is summarized in Information box 1.2. Immunization should be kept up to date with booster doses throughout life. Travellers to developing countries, especially if visiting rural areas, should in addition enquire about further specific immunizations. 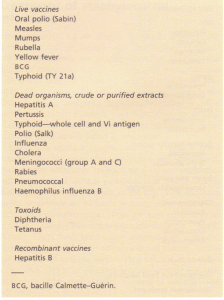 Examples of passive immunization available. Preparations available for active mmunization.